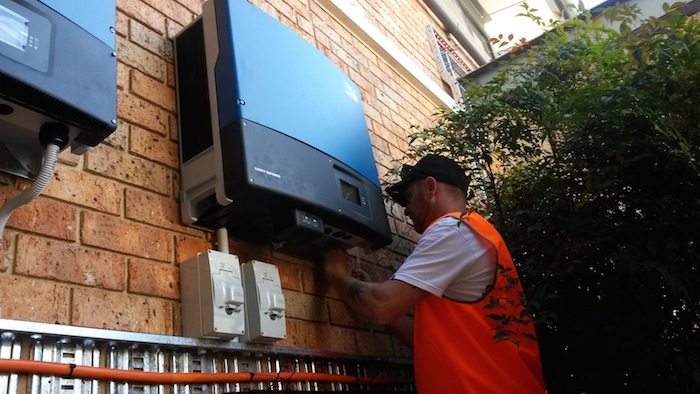 In March, Glen Waverley Uniting Church welcomed a new 30 kW solar electric system that will more than halve their annual power bill, pay for itself in seven years and save the carbon equivalent of ten cars every day. So why, how and at what cost? 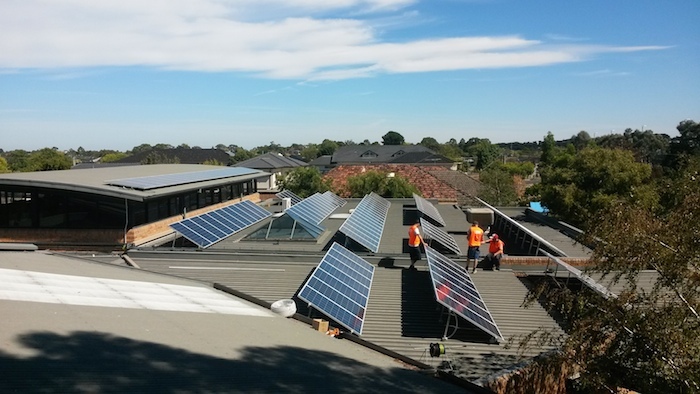 In 2012, when the Victorian Synod asked congregations to review their energy use and find ways to reduce their carbon footprints, a small team at Glen Waverley Uniting Church (GWUC) started the journey of investigation. Over the next two years, Warren Greenwood, Neil Leister and Ross Lennon reviewed the electrical needs and wants of the congregation and looked at the various options that could meet these requirements. GWUC uses, on average, 80 kWh of electricity each day, which is as much as some light commercial facilities. They found that between 60% and 70% of their annual power usage was in the daytime and 80% of their energy usage was electricity. After consulting with, and receiving tenders from, a number of solar companies, the team decided that to make the exercise of any real value, they needed a 30 kW system. 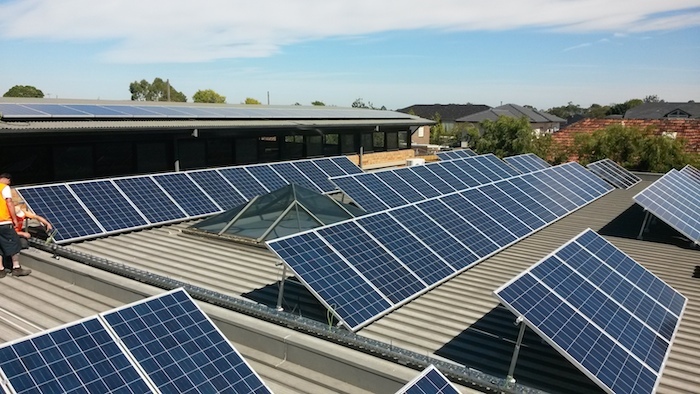 They chose a system comprising 120 solar panels, each rated to 250 watts, connected to three large, 10 kW inverters. It was calculated that this system would reduce their annual power bill from $14,000 p.a. to between $5,000 and $6,000. The total cost of the project, including the funding lost opportunity cost , would be approximately $50,000. The team proposed that the funds be borrowed from the congregation’s Deferred Maintenance Reserves and repaid from the first seven years of annual electricity savings. They presented their submission to the congregation, who were excited by the project and enthusiastically approved it. Following detailed submissions to the Property Committee, Finance Committee, the Treasurer, Presbytery and finally Church Council, Bright Solar was contracted to proceed with the installation. Bright Solar was totally responsible for all certifications and commissioning, as well as providing the energy supplier with all required paperwork. Also, at no time did the value of the 8c per kWh feed-in tariff or the Renewable Energy Certificates influence our decision to proceed, because these tend to change on the whims of the government of the day, and we were developing a long- term plan for GWUC. The solar system should keep producing free, zero-carbon electricity for at least 20 years, and over this time GWUC will benefit from the reduction to its annual power bill and the planet will benefit from the reduction in carbon emissions. An added benefit is that, when the community looks up at the roof of GWUC, they are seeing a clear – or rather a shiny, black – representation of the UCA’s commitment to the environment. Warren Greenwood would be more than happy to discuss the project with other interested congregations. Please contact the GWUC church office.